Actual lease price determined by your authorized Porsche dealer; your payments may vary. Closed-end lease offered to qualified lessees with approved credit by Porsche Financial Services through participating U.S. dealers. Must take delivery by 4/30/2019. 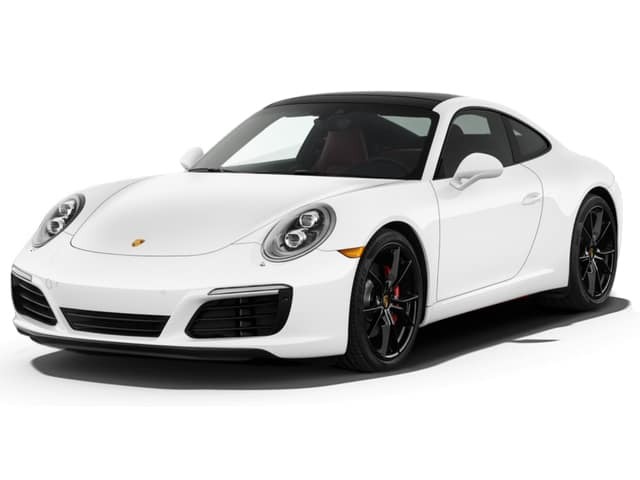 Estimated payments based upon MSRP of $110,480(Stk# PP219005 VIN KS103224) (includes delivery, processing, and handling fee) for a Model Year 2019 911 Carrera Coupe with the following options: Premium Package Plus i.c.w. Power Sport Seats (14-way), LED Headlights with Porsche Dynamic Light System Plus, Porsche Doppelkupplung (PDK), Adaptive Cruise Control, Lane Change Assist, Power Sport Seats (14-way) with Memory Package, BOSE® Surround Sound System, heated steering wheel, Sport Chrono Package. Electric Slide/Tilt Sunroof in Glass. Model pictured may have optional features and equipment. Price excludes any title, taxes, registration, license fees, insurance, maintenance and dealer fees. Lease payments of $1,199 for 39 months total $46,761 based on the adjusted capitalized cost of $95,707 (requires dealer contribution which could affect price). Total due from customer at signing $10,189 (first month’s payment, acquisition fee of $995, and capitalized cost reduction of $7,995). No security deposit required. At lease end, lessee pays excess wear, $.30/mile over 24,375 miles and $350 disposition fee. Purchase option at lease end $67,392 plus taxes. Specific vehicles and options are subject to availability and your price may vary. For additional information see your participating authorized Porsche dealer or visit Porsche.com/usa. Few vehicles on the road are as recognizable as the Porsche 911. It’s a legend in its own time. So we understand if you think of it as untouchable or unattainable. But we’ll also let you in on a secret: The Porsche 911 lease offerss available at Town Porsche make this legendary car remarkably affordable. Come see for yourself at our Englewood dealership. Call (201) 227-6500 today to schedule an unforgettable test drive. We know how powerful the appeal of a Porsche can be. That’s why we’re always looking for ways to help window shoppers become Porsche owners, whether it’s our amazing lease specials, incredible financing opportunities, or our impressive pre-owned inventory. The Porsche 911 is such an incredible vehicle and Porsche produces several different models designed to make sure you get exactly what you want, whether it’s supercar performance or luxury extravagances. We’ve fine-tuned it all, and our expertise is evident all the way down to our parts and service departments. 911 Carrera The legend born on the race track. 911 Carrera T Focus on traction, performance, and safety. 911 Targa 4 Tomorrow’s classic. 911 Turbo The pinnacle of what’s possible. We’re ready to put you in the driver’s seat of the Porsche you have always dreamed of owning. 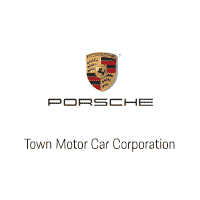 As Englewood‘s certified Porsche dealer, Town Porsche is the best place to find Porsche 911 lease offers that bring your dreams to life. Contact us at (201) 227-6500 to schedule a test drive today. Our showroom is conveniently located to serve New York drivers from the Bronx to Rockland, and New Jersey drivers throughout Bergen County, Passaic, and beyond.